﻿Night and breakfast at a charming boutique hotel in central Lyon. Your chauffeur and private guide will meet you at your lodging for a tour of the vineyards of Beaujolais and the medieval village of Pérouges. This is a day of wine and history. Discover the region’s spectacular nature, historical heritage, fine wine, and delicious regional specialties. 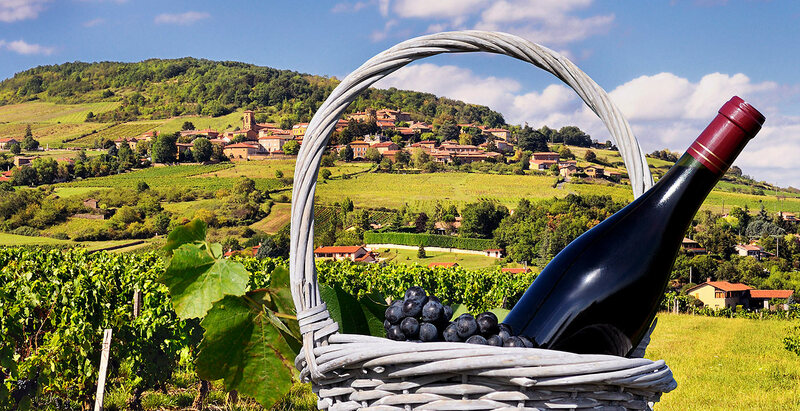 Head north of Lyon to drive through the Beaujolais vineyards. The landscape offers some breathtaking views and warm colors. Your first stop is the Château de Montmelas in the heart of the Beaujolais AOC (Appellation d’Origine Contrôlée) region to sample some wine. This winemaker distinguishes himself with warm hospitality and a traditional wine-making process. According to your preferences, you may stay for lunch in Beaujolais or stop in Dombes. Lunch is at your own expense, but your guide can make suggestions about the best bites and culinary specialties not to be missed. In the afternoon continue your journey through the Dombes plateau is an extensive area brimming with small lakes and historical villages. The region is renowned as a bird-watching and fishing region and offers an enormous diversity of bird species. The majority of the small lakes are actually man-made, dug by monks for the clay. Next is the medieval village of Pérouges, recognized as one of France’s most beautiful. Walk around Pérouges to learn about its history. A gourmet break in the traditional Hostellerie gives you an opportunity to taste the galette au sucre de Pérouges with a glass of cider. This thin sweet tart is a local specialty and a real treat. Finally, some free time is planned so that you can continue the visit at your own leisure. This gourmet tour passes through Lyon’s most emblematic neighborhoods with stops to taste local specialties. Meet your guide by the Saint-Jean Cathedral. The guide is a specialist in culinary history. Explore the charming historical Lyon and admire the traboules, sheltered medieval passageways. The first gourmet stop is to a top pastry shop to learn how praline is made. Of course, you’ll get to taste the delicious treat! The popular pink sugar-coated almonds are a perfect dessert on their own but are also the base of a number of praline-based treats. The tour continues on the other side of the Saône River, where the bourgeoisie settled from the 17th century. The Presqu'île district has seemingly countless bouchons, traditional bistros found only in Lyon. Learn the history of the Mères Lyonnaises, or the mothers of Lyon, 19th-century middle-class women who worked outside the home as cooks. They created brand new culinary traditions incorporating regional cooking. Stop at one of the famous Chocolats Voisin stores to taste Coussin de Lyon. This unique chocolate and marzipan dessert is shaped like the cushions used by Lyon's silk weavers. It has been a symbol of Lyon since the 1960s. Finally visit the indoor Paul Bocuse Market, in the modern Part-Dieu district. This is a center of Lyon gastronomy that brings all of the region’s fine products under one roof: charcuterie, cheese, quenelles, chocolate, wines, and much more. Products change based on seasonal availability, but no matter when you visit, it is a gourmet pleasure. Your tour ends at the "Halles Paul Bocuse". A chauffeur will meet you for a private transfer between your lodging and the train station. A chauffeur will meet you for a private transfer between the train station and your lodging. Overnight stay and breakfast in a 3-star hotel in Aix en Provence. 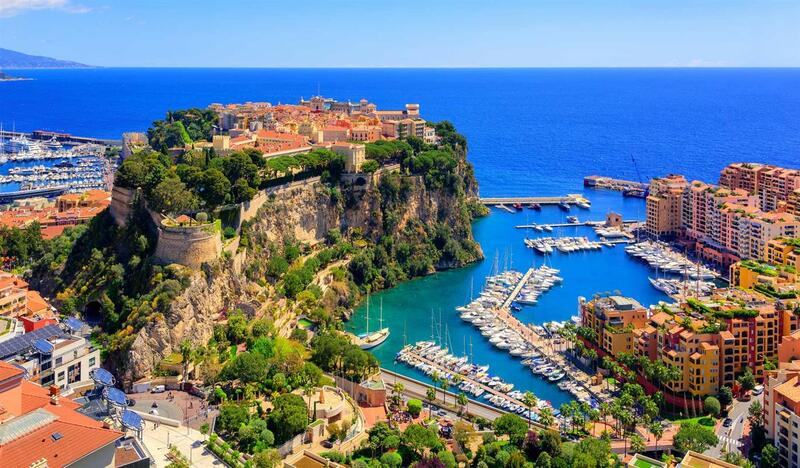 There are some places you can’t help but fall in love with at first sight; Cassis is one of them! Drive to Cape Canaille, the highest maritime cliff in Europe to enjoy the panorama of the bay. Spend some free time in Cassis. The small village, east of Marseille, is a charming Mediterranean fishing port. A centuries-old château overlooks the village made famous for its calanques and pebble beaches. 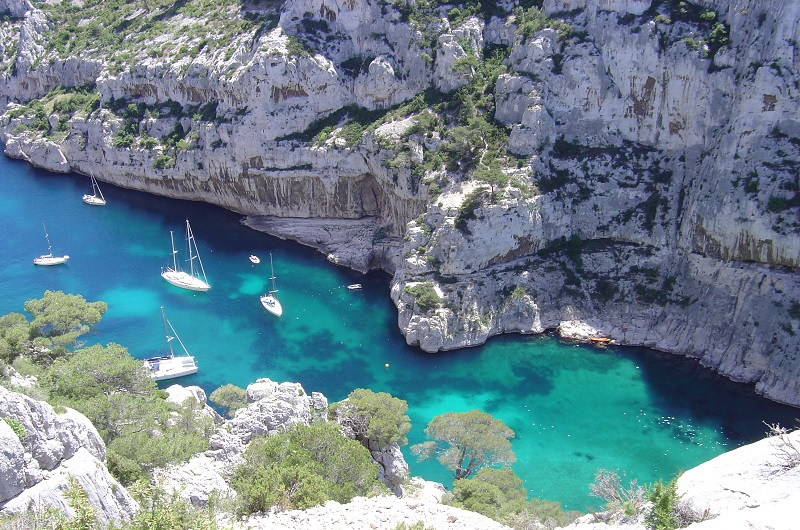 The calanques are turquoise, narrow Mediterranean inlets framed by incredibly steep limestone cliffs. They can be thought of as the Mediterranean's answer to Norway's fjords. You enjoy a 45-minute sea cruise to experience them. Besides these natural wonders, Cassis offers restaurants, pastel-colored buildings, and sidewalk cafes in the harbor. The local vineyards are well-known for their white wine. Pick-up and drop-off from Aix-en-Provence. Cruise may not operate if weather conditions don't permit. Visit Aix-en-Provence with your local professional guides Mylène and Arthur. They will share their knowledge and their passion, tell you historical anecdotes, and reveal the secrets of a city steeped in history. 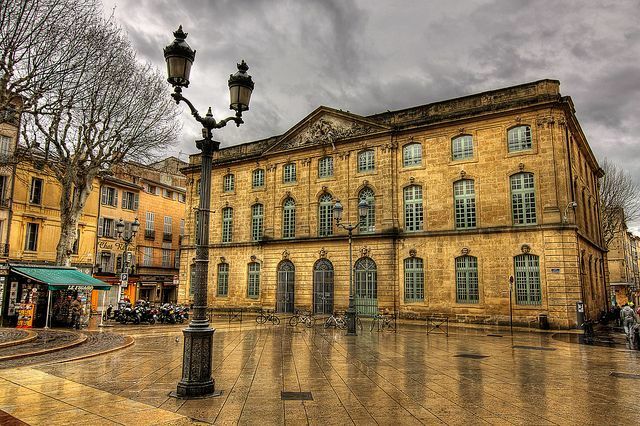 Dominated by 17th and 18th-century architecture, Aix offers a palpable and rich heritage. The fountains, the quaint squares, the cathedral, the grain market, the mansions along Cours Mirabeau and the Mazarin district, the Place de la Rotonde, and the Saint Jean de Malte Church all leave an impression. You’ll also get the chance to see hidden Roman and medieval remains. Learn about famous locals like King René, Mirabeau, Paul Cézanne, and Émile Zola. Be sure to try the calissons, a candy supposedly created for the wedding of King René in the 15th century, and have a fresh drink at "Les Deux Garçons", the oldest café of Aix-en-Provence and once a favorite of the Cézanne. 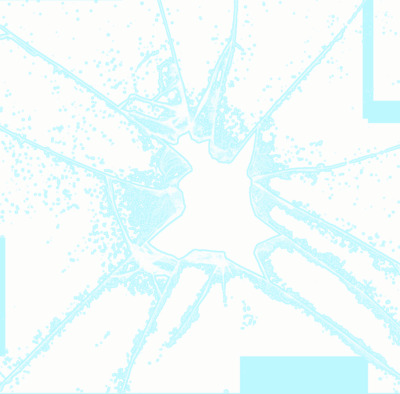 Duration: approximately 2 hours - Service arising of sharing economy. Meet your guide in Cours Julien by the Notre Dame du Mont L2 (Red) Metro Stop. Elsa invites you to explore historic Marseille. Tour a market of local, artisan producers all from Provence. Try goat and sheep cheese, bread, olive oil, and tapenade before making a stop to see a traditional soap-maker. Next up is a walk to see the vibrant street art and unique boutiques that Cours Julien has to offer. You’ll finish up with a stop at an outdoor terrace to sip a glass of wine and soak up this colorful neighborhood. Tour is only available on Wednesdays. 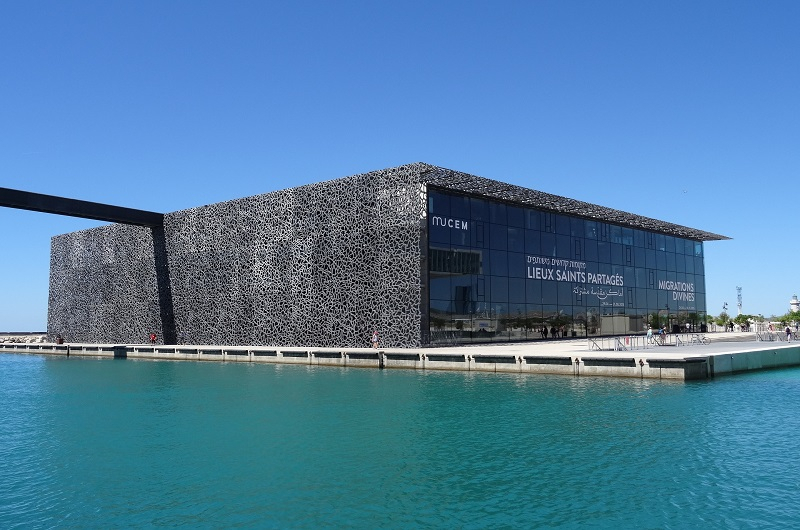 Explore the history of Marseille with a visit to the Fort Saint John and the Museum of European and Mediterranean Civilisations. The fort was recently restored and connected the MuCEM. The impressive contemporary building was designed by Ruddy Ricciotti and opened in 2013. Visiting these buildings is traveling in time between the Greek founding of the city to the multicultural, dynamic place it's become in the 21st century. Lose yourself in the corridors, gardens, and the view of the old harbor and sprawling city rising behind it. Discover an open-air market each day in a different village: in Gordes on Tuesdays, in Roussillon on Thursdays, in Lourmarin on Fridays and in Isle-sur-la-Sorgue on Sundays. As the markets take place in the morning only, the order of the visited sites will change accordingly. Drive along countryside roads at the foot of Luberon, and arrive in Isle-sur-la-Sorgue. The town has become the capital of antiques in recent years, with many antique dealers as well as galleries and shops. This "island city" lies at the foot of the Vaucluse plateau. Its colors are nature's green and the bright reflection of the water shining from the several canals running through its center. The river Sorgue surrounds the city as if to hug it. Walking along the canals you will notice how they run between the narrow ancient streets. There are little bridges to cross and great wheels to look at with mossy blades turning in the river. Gordes is listed as one of the "Plus Beaux Villages de France" (Most Beautiful Villages of France). This lovely little hilltop village looks like the scene of a postcard or painting. In fact, artists Victor Vasarély and Marc Chagall found inspiration for their paintings here. An ancient "village perché" (perched village), Gordes has a dramatic setting. The village stands on a steep slope descending from the Plateau de Vaucluse to the Coulon Valley. The perched location provided protection from invasions during the Middle Ages. At the center of Gordes, the Place du Château de Gordes is a lively town square with many cafés, restaurants, art galleries, and souvenir shops. A photo stop at Senanque Abbey will be included between mid-June and mid-July only, during the lavender blooming season. Roussillon is the capital of ochre. This small village, classified as one of the most beautiful villages in France, blends into the surrounding cliffs. As you walk through the narrow streets and enjoy the small squares, you see and feel the color that is an inherent part of its history. 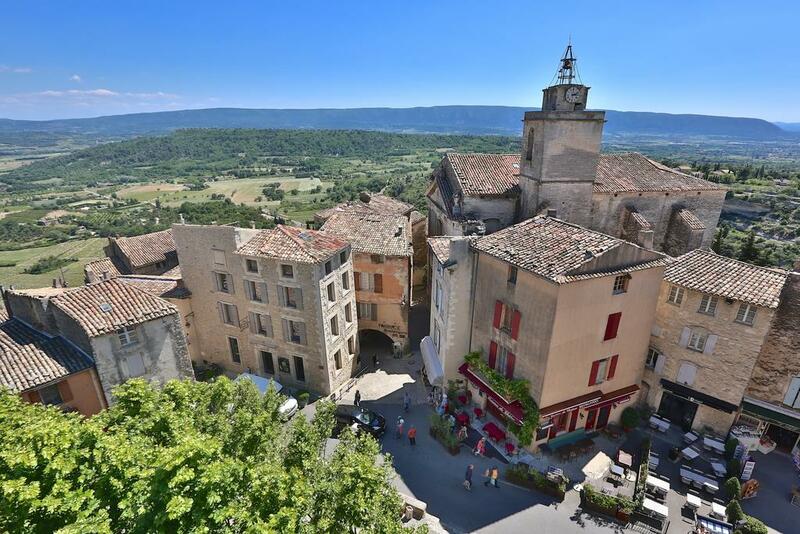 From there you will continue on towards the colorful hilltop village of Bonnieux and the picturesque and winding Combe de Lourmarin. In the charming village of Lourmarin, famous for its Renaissance castle, you will have free time to enjoy as you wish. Train in 1st class from Aix-en-Provence TGV to Nice Ville. ﻿Suggestion: Visit Nice "The Beautiful"
Elegant Nice is set against an impressive backdrop of soaring hills and the famous blue waters of the French Riviera. The Place Rossetti is at the city's heart. Surrounded by brightly colored buildings, the cathedral, and a large fountain lending the square a unique flavor. The Cours Saleya is the main street in the old town and hosts a daily flower and vegetable market (except Mondays). You can find top-notch seasonal produce here. There is a good selection of other local souvenirs if you're eyeing some Marseille soap or lavender to take home with you. Spend some time by the harbor. When the sun shines from the west in the evening, the harbor is beautiful! It's a popular restaurant area too if you're looking for a special dinner by the water. From the harbor, you can climb to the Colline du Château for great views of the city. Despite the name, there is no longer a castle on the hill; it was destroyed in 1706. There is, however, a beautiful park and views of the beach stretching along the Baie des Anges (“Angel Bay”). Want to discover the French Riviera off the beaten track? 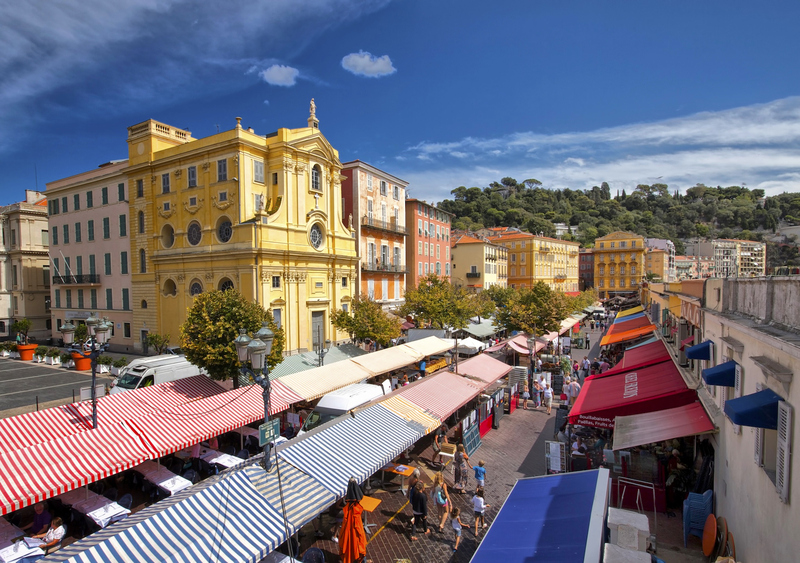 Your local professional local guide will accompany you to discover Nice and its local gourmet specialties during an unusual tour. In Nice, it's not just the Promenade des Anglais and Place Massena! Even if you don't understand the Nissart dialect (local dialect spoken in the city of Nice and in the historical County of Nice), you will want to taste the specialties of the city - all of them very tempting. The chickpea flour pancake (Socca), the Bagna Cauda (a warm dip typical of Piedmont, Italy, but with numerous local variations) or stuffed tomatoes will have no secrets for you. Each person will be tasting between ten and twelve specialties including olive oil and Provençal rosé wine. Duration: 3 hours and 30 minutes - Service arising of sharing economy. First stop at Eze, a perched medieval village, with its crafts shops and breathtaking views. Take a guided tour of the perfumery Fragonard, the true essence of Provence. See the Changing of the Palace Guards. Take a tour of Monte-Carlo and drive the amazing Grand Prix circuit. Free time at Casino Square: amuse yourselves with luxurious shopping, strolling through stunning gardens, see the megayachts and chic casinos, or simply watch the “rich and beautiful” in their favourite haunts. Drive along the spectacular Lower Corniche harbouring ancient villages and modern marinas and admire the Bay of Villefranche.